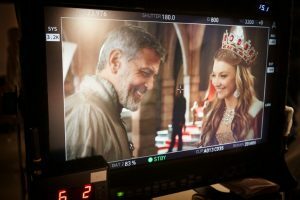 George Clooney returned in his latest installment as a Nespresso brand ambassador, as he’s never been seen before. 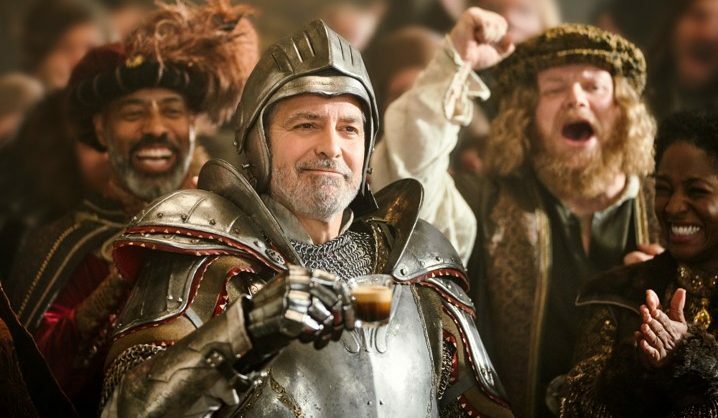 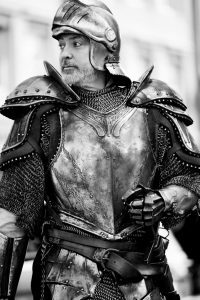 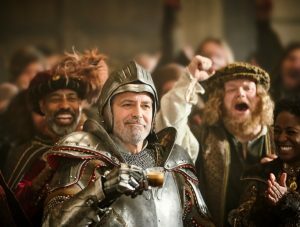 ‘The Quest’ sees George Clooney suited up in armour, majestically saving a medieval kingdom before hitting the streets of New York City on a quest to find his heart’s desire, the kingdom’s most exceptional coffee. 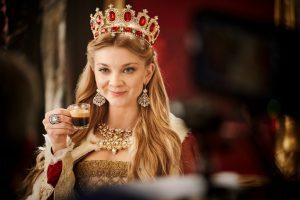 Co-starring in the epic adventure is one of the silver screen’s most famous queens, Game of Thrones’s own Natalie Dormer, and the two feature in the largest global Nespresso campaign to date, launching in more than 30 countries.